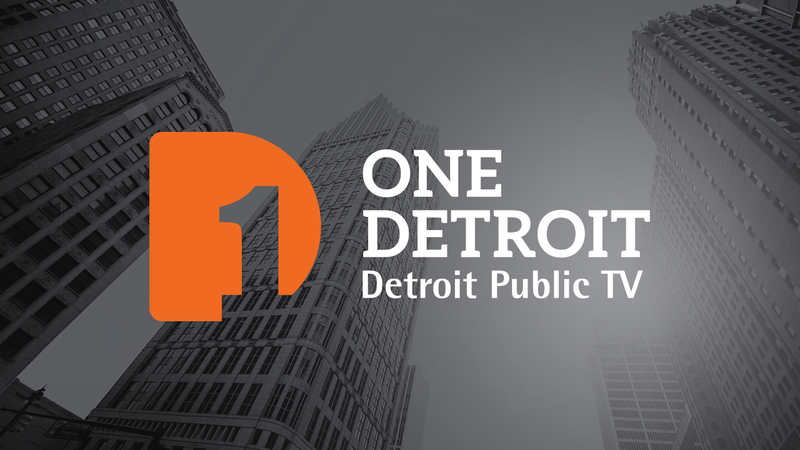 Through DPTV’s popular shows such as One Detroit and American Black Journal and PBS NewsHour and Frontline, we tackle important issues to help make informed decisions and learn about what matters most in your communities. One Detroit’s journalists tell the authentic stories of our diverse population during this pivotal period in the city’s history. 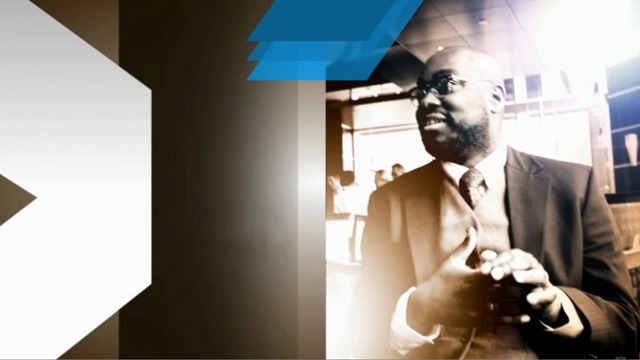 American Black Journal presents issues and events from an African-American perspective. 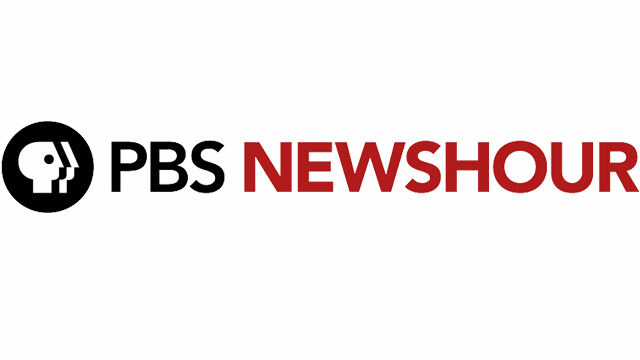 PBS NewsHour is one of the most trusted news programs in television and online. 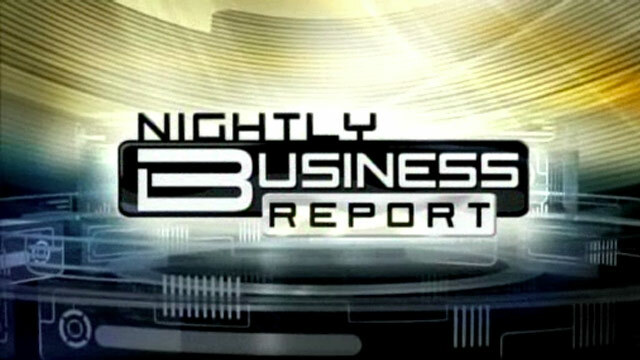 An award-winning and highly-respected nightly business news program.